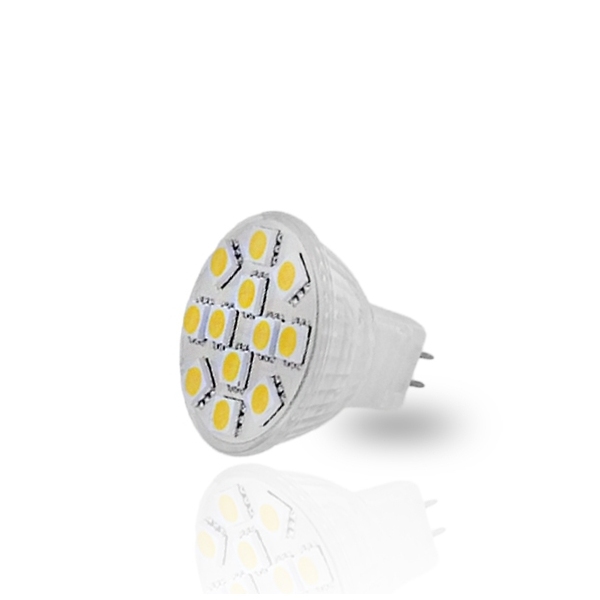 The LED Spot MR11 12 SMD 5050 Cool White belongs to a new generation bulbs LED (Lighting Emitting Diode). All 12volt LED products are not working with electronic power adapter AC, they can work with mechanical power adapter but it's reduces their lifetime. They cooperate correctly with 12 volt DC power supply.